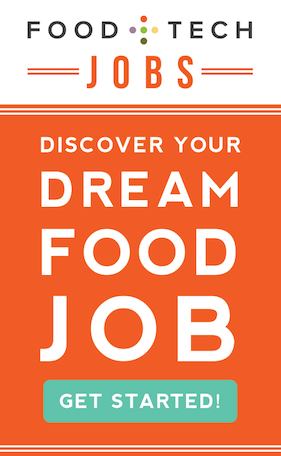 On Tuesday, I posted about the AgChat Foundations #Foodthanks campaign aimed at engaging the public in sharing thanks with those that grow and get our food from farm to table. Curious about the actual reach and scale of their campaign was, I used what the hashtag ?! 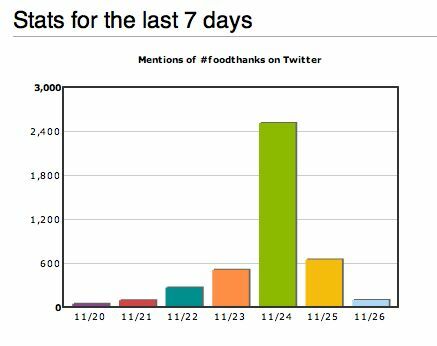 to see what the statistics were for the use the #Foodthanks hashtag over the past week. #Foodthanks Stats From what the hashtag?! 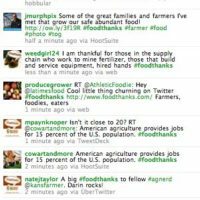 While many of these appear to have come from the usual #agchat suspects, I did see a significant number of #foodthanks tweets throughout the week in my twitter feed. 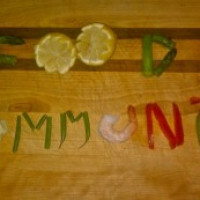 Did you give #foodthanks? If so, why?